BOLINGBROOK, IL (November 01, 2015) - Snow Blowers Direct has announced the best snow blowers of 2015 based on their custom rankings algorithm and expert reviews to help online shoppers choose the best snow blower in time for winter. The online retailer and reviews site lists over 190 snow blower models and publishes more than 5,100 snow blower reviews from true online shoppers in real-time. The custom created algorithm generates a precise letter grade for every snow blower on the site, allowing SnowBlowersDirect.com to publish the most comprehensive 2015 snow blower lists available. The word “best” means different things to different people. SnowBlowersDirect.com publishes lists that can be sorted three ways. 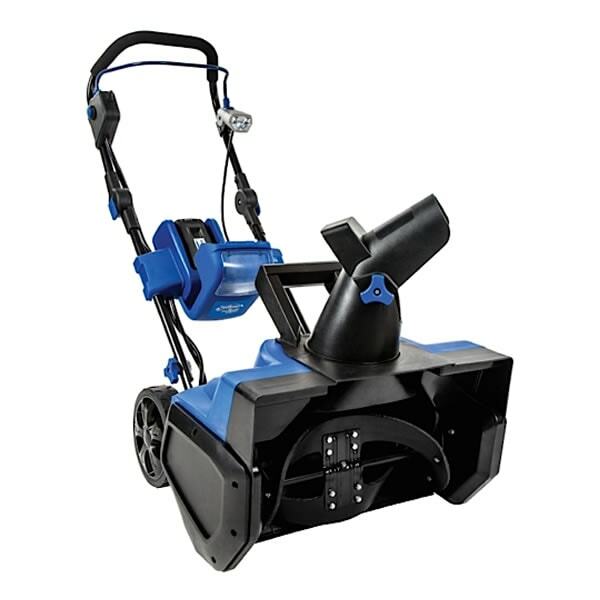 Shoppers can sort snow blowers by best selling, top-rated, or expert recommended snow blowers. Better yet, those results can be filtered further, narrowing the selection of snow blowers to find exactly which one you want. SnowBlowersDirect.com wasn't going to stop with just one list though. The retailer and review site created a separate list for each different style of snow blower, ranging from smaller electric snow blowers to powerful two and three stage snowblowers. Lots of 'best-selling' lists you'll see are updated once a year at best, meaning that they're displaying discontinued or less popular snow throwers that were popular last year. Snow Blowers Direct's lists, however, are updated in real-time, highlighting what’s hot and popular at all times. “The best part is, real snow blower users influence the ratings daily. If you disagree with a letter grade or rating, you can just submit a review to instantly alter the ranking,” said Munoz, who works directly with all of the leading manufacturers and strives to assist online shoppers. SnowBlowersDirect.com doesn’t require a sign-up form or a subscription. The retailer’s goal is to educate shoppers with free information, helping them pick the perfect snow blower. "Online shopping can be stressful when you're not sure what to choose" said Munoz. "That's why we provide this valuable up-to-date information for free. We want shoppers to be better informed so they choose a model that's right for them." Snow Blowers Direct announces the 2015 best snow blowers and the 2015 top snow blowers. The product experts chose the 2015 best snow blower based on sales history and customer reviews. Read recommendations on the best snow blowers 2015 from the experts who work with them every day.